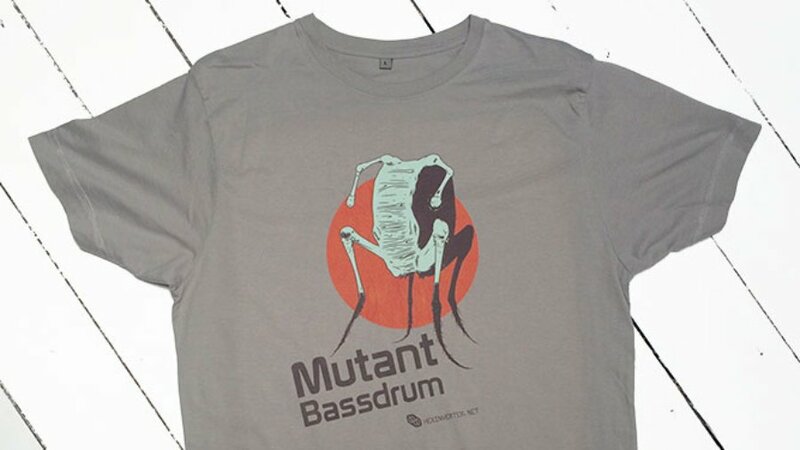 Another super design from Hannes Pasqualini a.k.a Papernoise in the HEXINVERTER ÉLECTRONIQUE Mutant range - this time for the Mutant Bassdrum - a total classic! Beat your chest and roar! !